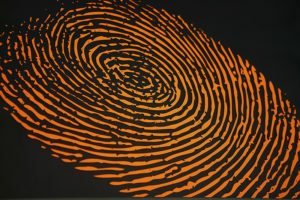 The Evidence Technician Unit responds to a full range of crimes where special knowledge and experience in locating and preserving important evidence is required. The Deputies assigned to this unit are highly-trained and have attended advanced training courses in which they review the most current scientific and practical crime scene applications of evidence collection and crime scene techniques. The mission of this unit is to process crime scenes in an attempt to identify, document, and secure physical evidence.